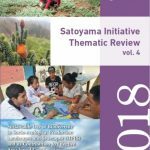 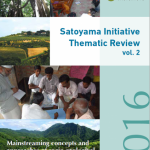 The “Satoyama Initiative Thematic Review” is an annual publication series based on IPSI Case Studies. 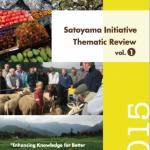 Each year’s publication brings together case studies around a common theme, together with a synthesis paper. 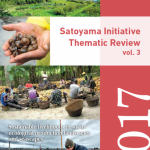 This publication is produced by the IPSI Secretariat at the United Nations University Institute for the Advanced Study of Sustainability (UNU-IAS) in collaboration with the Institute for Global Environmental Strategies (IGES).